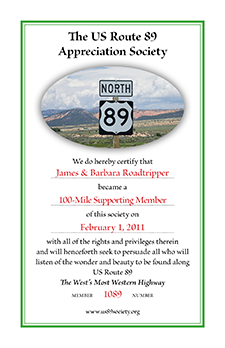 US Route 89 is called America’s most scenic highway for good reasons. National parks and monuments are just the beginning. Miles and miles of two-lane highway pass through landscapes ranging from lush desert to rocky plateaus and towering mountains. My new guidebook introduces photographers to the wonders photographing along US Route 89. I have logged over 20,000 miles between Mexico and Canada to discover both well-known and off-the-beaten-path places to photograph. The book describes these locations, illustrated with photographs and captions that detail where, when and why the photos were shot. By looking over my shoulder the reader will gain insight into the making of landscape and nature photographs. Beginning to advanced travel photographers who want to improve their craft. 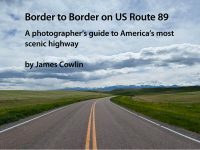 Anyone looking for outstanding places to photograph in the American West. Photographers seeking little-known locations away from the crowds. 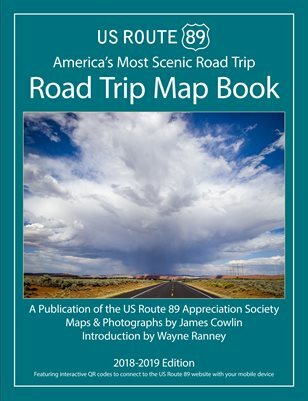 Anyone planning a road trip on US Route 89. Those who enjoy landscape and nature photography. The Basin and Range of Arizona filled with desert vegetation against a backdrop of jagged mountains. The journey here includes Spanish missions, Saguaro National Park and off the beaten path treks to the Tumacácori Highlands and the Red Rocks of Sedona. The Colorado Plateau of Arizona and Utah is a series of horizontal rock strata marked by colorful sheer cliffs. The rocks are shaped by wind and water into fantastical forms and enormous canyons giving the photographer an endless variety of places to shoot including Grand Canyon, Zion and Bryce Canyon National Parks. The Rocky Mountains of Wyoming and Montana are an iconic landscape including Grand Teton, Yellowstone and Glacier National Parks. The challenge for a photographer is to find a unique vision of these often photographed places. The book is formatted for the computer screen. You can easily download and read it in any PDF reader. 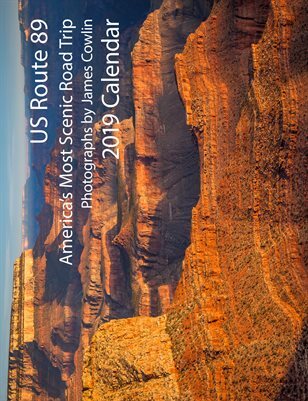 Border to Border on US Route 89: A photographer’s guide to America’s most scenic highway is ready for you to download for just $7. To secure your copy, simply click the Buy Now button below. James Cowlin started his career as a photographer 40 years ago when he moved to Phoenix, Arizona, and opened a commercial studio. 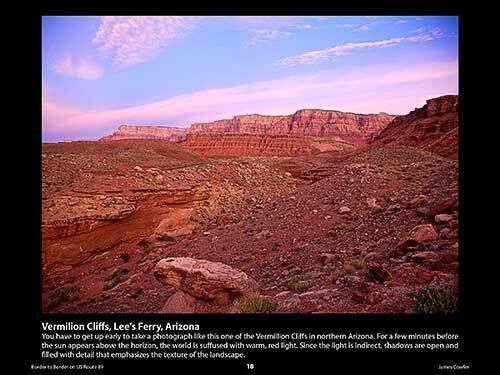 He began traveling around Arizona to photograph the landscape. His work was rewarded with an Arizona Artist’s Fellowship which he used to fund a month backpacking and documenting the length of the Verde River. Since then he has produced several portfolios of photographs from all corners of the state. For twelve years, he spent as much time as possible at the Grand Canyon and in 2006 was included in a book and exhibition celebrating 125 years of Grand Canyon photography entitled Lasting Light. 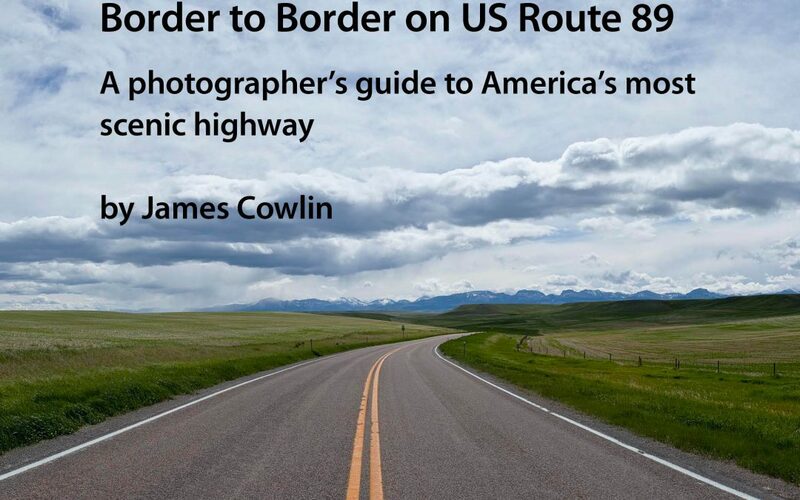 Ten years ago, Cowlin started working on his current project on US Route 89 between Mexico and Canada. In 2007 he closed his commercial business in order to work full-time on fine art nature and landscape photography. He has now logged over 20,000 miles on highway 89 photographing in well-known scenic locations and discovering many hidden gems along the way. To view galleries of his fine art photographs and purchase prints, go to James Cowlin Photographs.